Fletch a dozen arrows in an hour! No need to fuss with messy glue. Roll the fletch tape onto you clamped feather, peel the backing off and press the feather onto the shaft and it's done. Remove the clamp, add a drop of glue front and back and you're set. 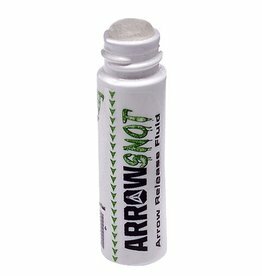 Provides an extremely tough, durable bond, remains flexible and water repellent. 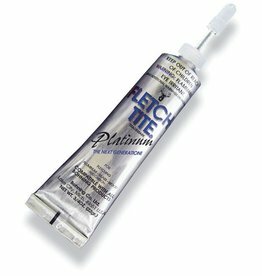 Platinum provides you with an incredible bond with cedar, fiberglass, aluminum, or carbon shafts. 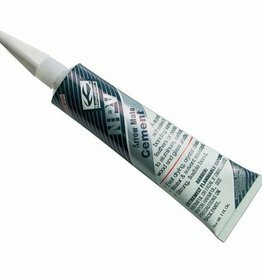 Use even less glue for maximum adhesion with the fastest cure time. 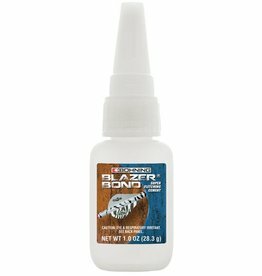 Introducing Blazer Bond, the newest instant glue for fletching vanes, feathers and nocks. 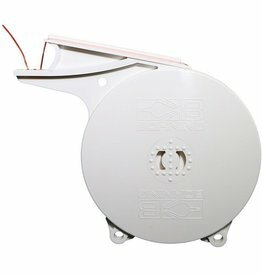 Excellent for all shaft types, clamp time is a mere 15 seconds with full cure in only two hours. Weatherlock technology will not freeze, 100% odorless, heat displacement Technology (HDT) rated at 25 degrees F, non flammable/non-toxic, easy application containers, environmentally safe, Made in U.S.A. Easy Arrow Removal From Targets. Welds inserts and outserts to all shaft types. 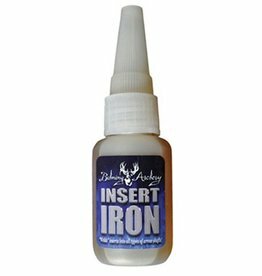 Insert Iron has increased impact resistance, increased holding power and is easier to apply. Available in 1 oz. bottle. 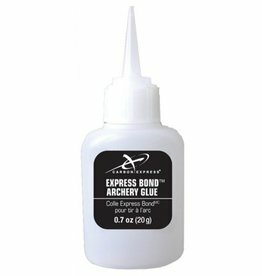 Specially designed to bond both inserts and fletching. Works on carbon or aluminum shafts. Saunders Arrowmate NPV Cement 1oz. 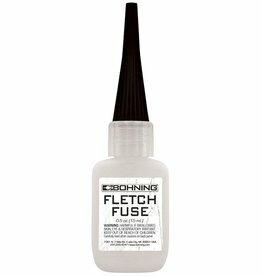 Works great with the Bohning Feather and Mylar Tower Fletching jigs. 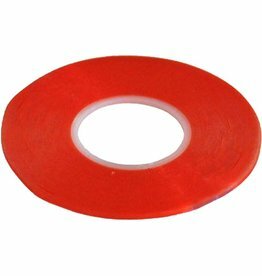 Automatically separates backing from tape, no more peeling by hand! Easy to hold at multiple angles, refillable.